such as the following codes ,it does not work in the waveforms project.Why? How to use Grid to layout in the waveforms project. Can you provide some more details? What happens when you try to use it? I want to use this waveforms project to learn ionic , but I found that the grid layout systerm of ionic doesnt work in this project. 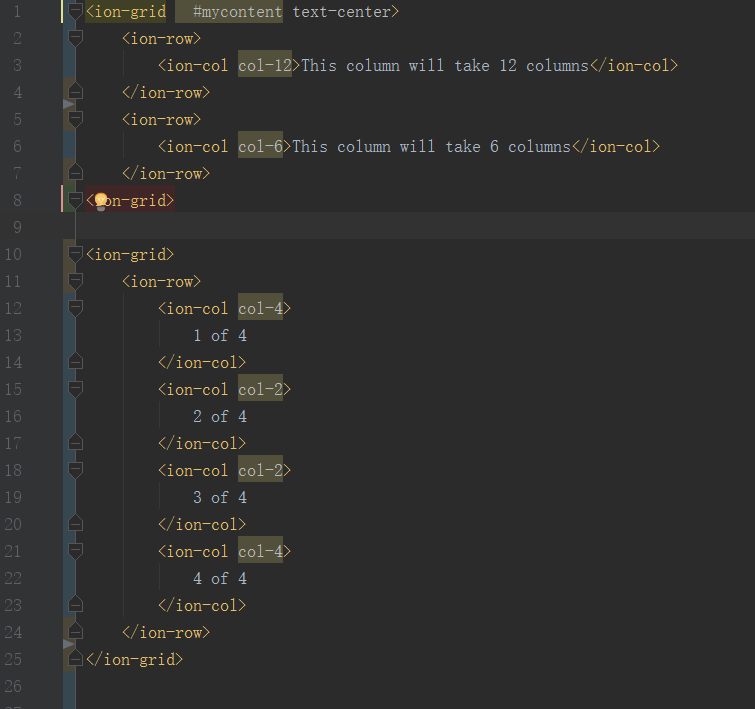 I assume the column widths are the part that is not working the way you want, is that correct? 'width-30' is not valid grid syntax. Use 'col-3' and 'col-12' as shown here. it does not work too. 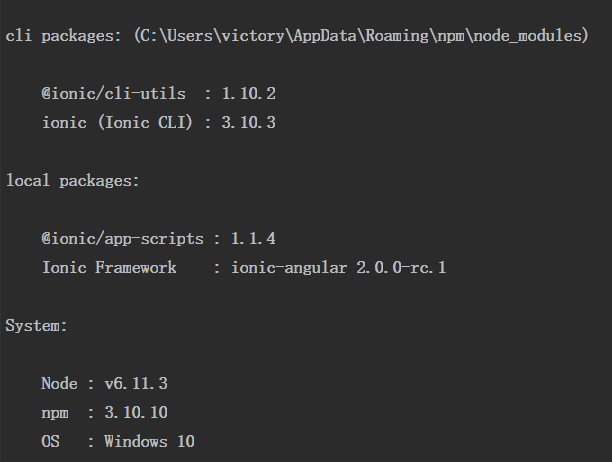 If you create an ionic starter project and use your grid code there does it work? In the waveforms project ,it does not work correctly.You can test in your waveforms project.I think it may be related to the ionic framework version 2.0.